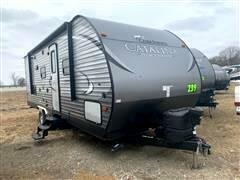 View Happy Campers RV Sales & Service's online showroom. 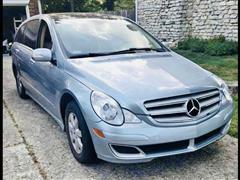 Lafayette IN's finest pre-owned vehicles. We are easily located at 510B Veterans Memorial Parkway East. 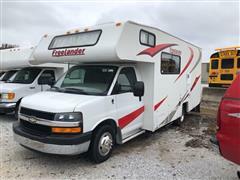 Let Happy Campers RV Sales & Service show you how easy it is to buy a quality new and used RV in East Lafayette. We believe fair prices, superior service, and treating customers right leads to satisfied repeat buyers. Our friendly and knowledgeable sales staff is here to help you find the RV you deserve, priced to fit your budget. 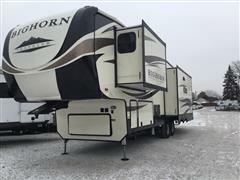 Shop our virtual showroom of used RV's online then stop by for a test drive. 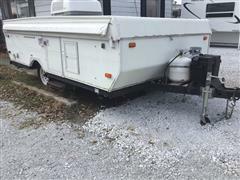 At Happy Campers RV Sales & Service we are proud of the quality used RV's we sell and our dedication to serve the needs of our customers. This is reflected in the amount of repeat business we receive. Whether this is your first purchase with us or one of many that you’ve had, you can count on our dedicated sales staff to make it the best buying experience possible.